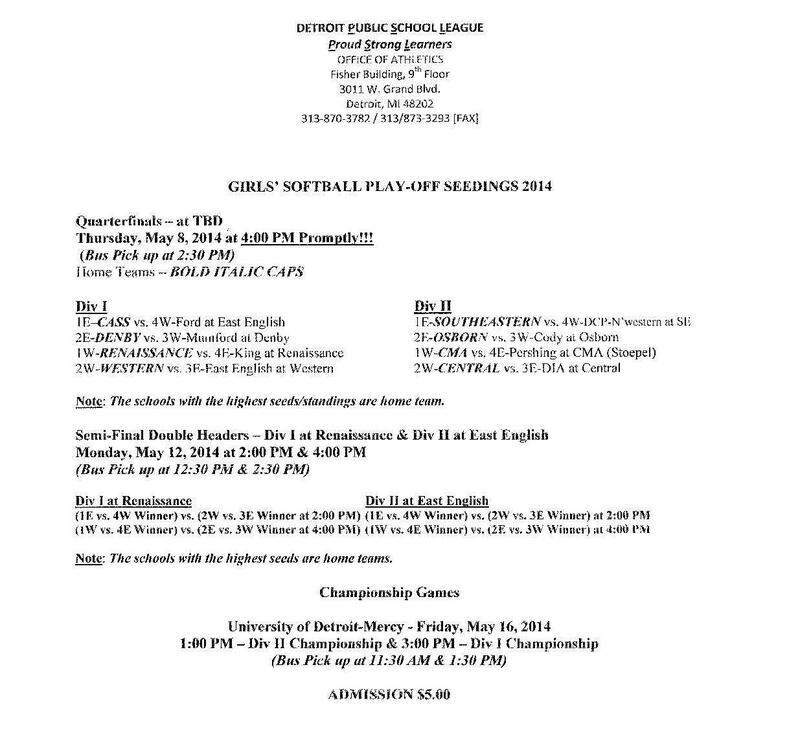 The Detroit Public School League’s spring championship season is headed down the stretch. Over the next two weeks, a frenzy of competition will lead to PSL champions being crowned in girls’ softball, boys’ baseball, boys’ and girls’ track and field, boys’ golf and girls’ tennis. 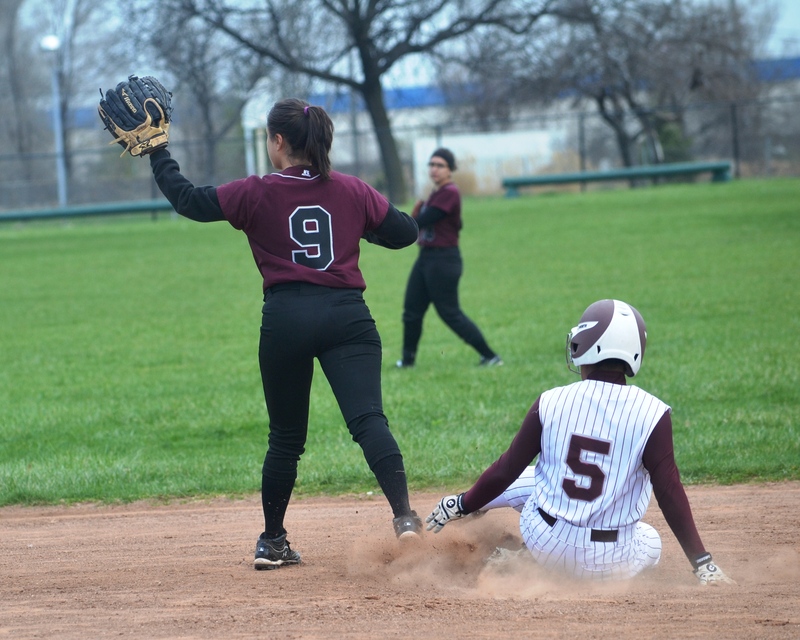 The action kicks up a gear today (Thursday, May 8) with the girls’ softball quarterfinals featuring all 16 teams. Northwestern plays Southeastern at Maheras-Gentry, Cody plays at Osborn, Pershing plays CMA at Stoepel and DIA plays at Central. The winners advance to the semifinals, Monday May 12, at 2 p.m. and 4 p.m. The Division I semis are at Renaissance and the Division II semis are at East English Village. 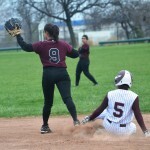 The girls’ softball season concludes with the PSL Division II and Division I championship doubleheader at 1 p.m. and 3 p.m. Friday, May 16, at University of Detroit Mercy. Admission is $5. The PSL boys’ baseball playoffs opens with the semifinals Friday, May 16 (teams still to be determined) at 2 p.m. and 4 p.m. The East-West semifinals are at East English Village and the Mega semifinals are at Clark Park. The baseball season concludes Monday, May 19 with the annual DPSL Family Fun Night at Comerica Park, featuring the East-West and Mega championship doubleheader at 4:30 p.m., and 7 p.m., respectively. Gates open at 4 p.m. Admission is $5. Western is the defending PSL champion. The PSL Division I girls’ tennis championship meet is Monday, May 12, at Barcus Tennis Center and the Division II championship meet is Tuesday, May 13, at Barcus. Competition starts each day at 9:30 a.m. The PSL boys’ golf championship meet is Wednesday, May 14, at Palmer Park. Tee time is about 9 a.m. 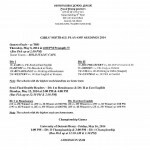 The PSL boys’ and girls’ track and field preliminaries and field event finals are Monday, May 19, at 5 p.m. and the track championship meet is Thursday, May 22, at 5 p.m. Renaissance High School is hosting the prelims and finals.